In our fast-paced world, sometimes you just need someone else to do the driving! 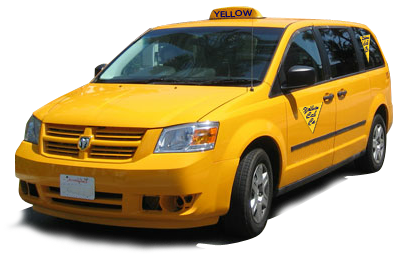 Consider Yellow Cab of the Desert for your Desert area transportation needs. Our goal is to provide punctual taxi service at affordable prices, including door-to-door airport service. You will be more than impressed with their drivers, dependability and ability to get you to your destination on time. We take great care to make sure you arrive safely. Our drivers are licensed and trained, and our fleet is regularly serviced. Not only that, but our cars are comfortable and you’ll enjoy our taxi service, whether you just need us one time or regularly.